I can’t count the times I’ve heard this from my lil’ GJGs. 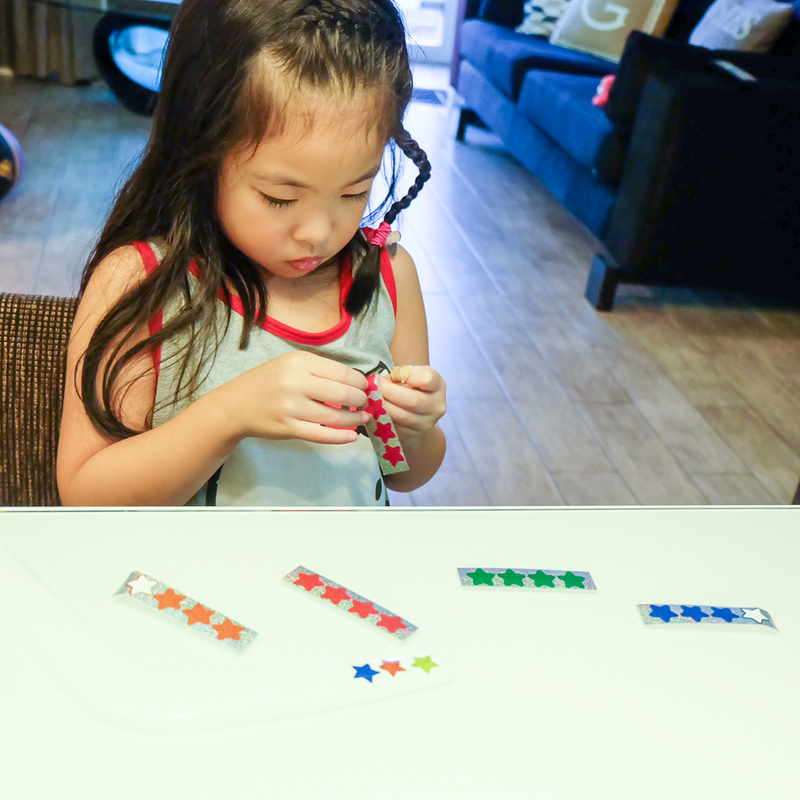 These kids want to get their hands busy on most days especially during summer. So, I had them participate in summer classes that can engage them- mind and body. 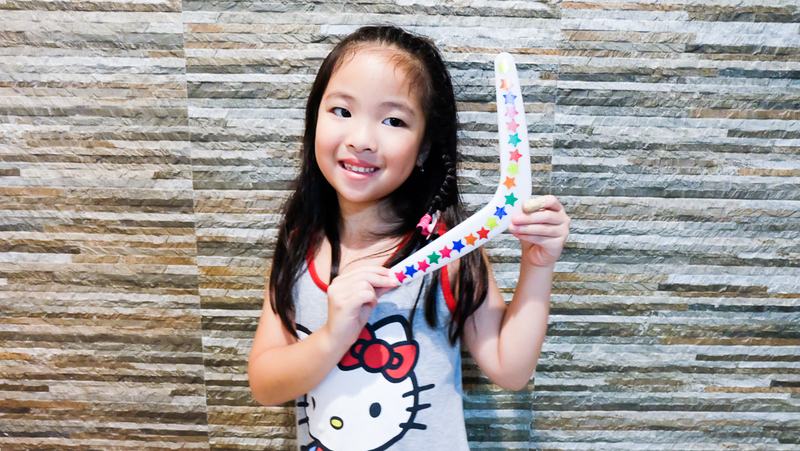 Lil’ Ms. GJG had fun at FitKids Summer Camp while Lil’ Mr. GJG experienced school-setting learning at Clayton Learning Center over the course of two weeks. I didn’t want to busy their summer by bombarding them with too much summer activities. Also, I had so much things to do that our schedules are mixed up and enrolling them to another summer class just won’t cut it. What’s a momma of two young kids to do when they want to busy themselves? ExploreSandbox. 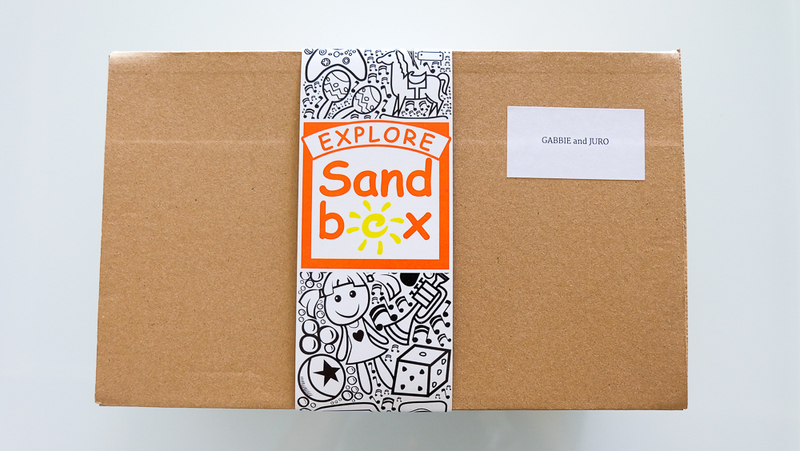 Explore Sandbox is a monthly themed subscription box for kids aged 3 to 7 years old and is delivered straight to your doorstep. 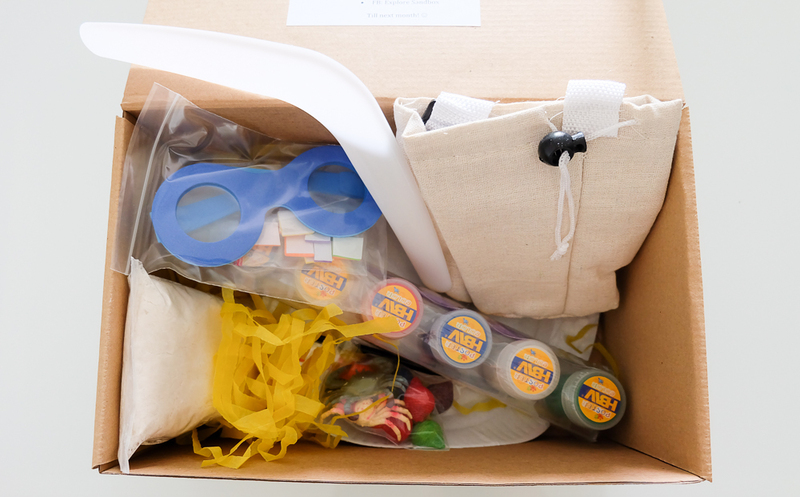 The box is curated to engage your child and has 5-6 activities that revolve around a theme. 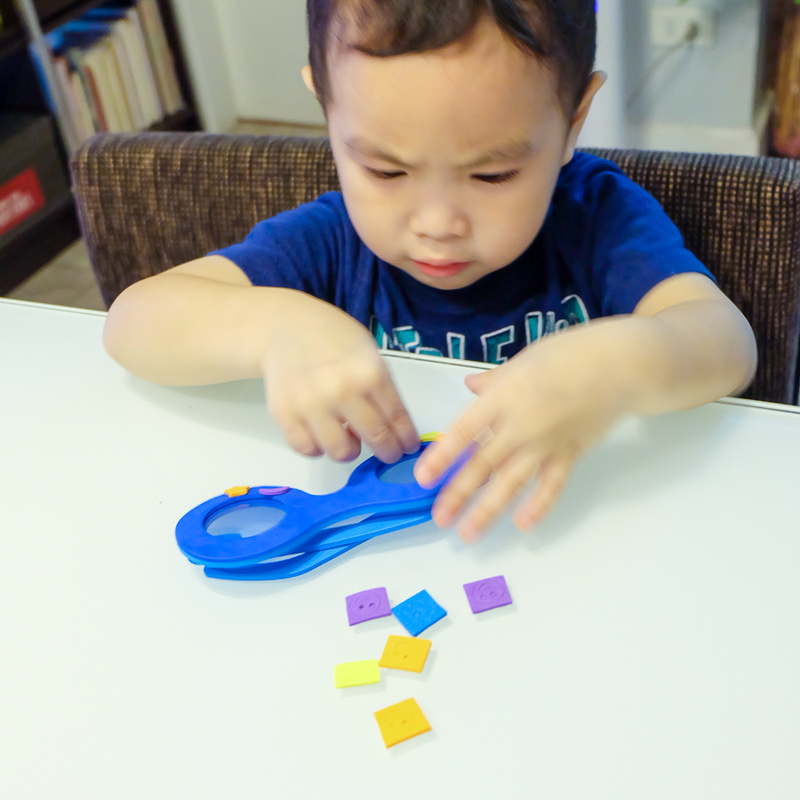 The activities vary from sensory play, arts and craft, to simple experiments and more. All toys and materials are provided and included in the kit. 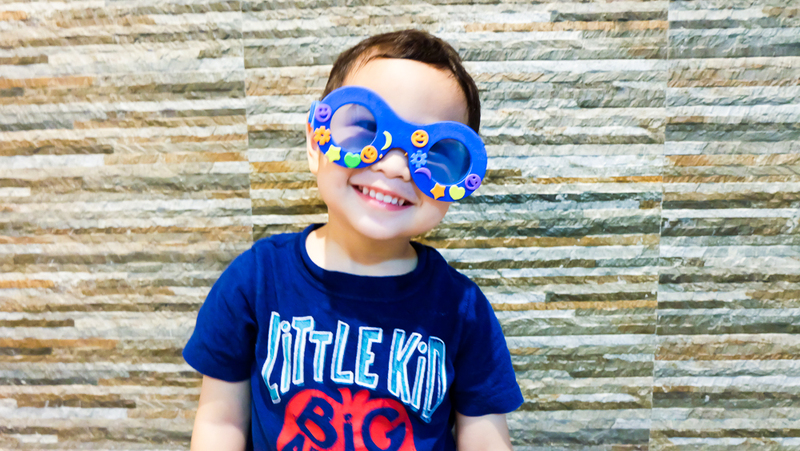 Splashing in the pool… building sandcastles… collecting seashells by the shore… going on trips with the whole family – These are some of the things that remind us of summer. You’ve waited all year for it and now it’s finally here! Are you ready for some summer fun? 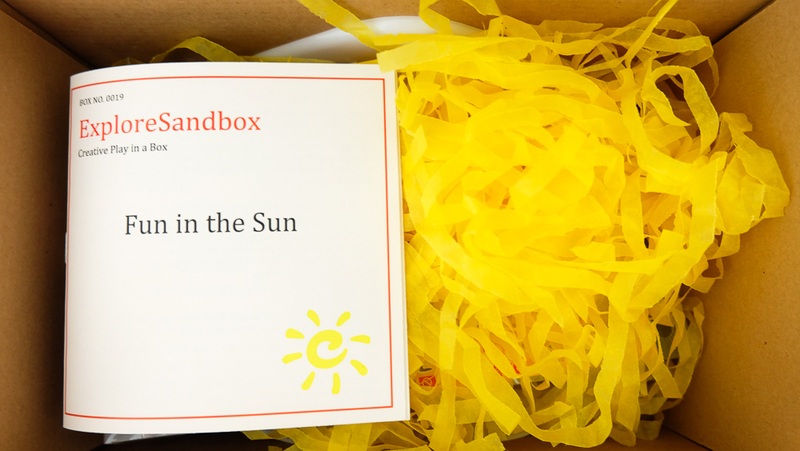 Kids, bring out your hats and put on some sunblock, because we are having some fun in the sun in this month’s ExploreSandbox! 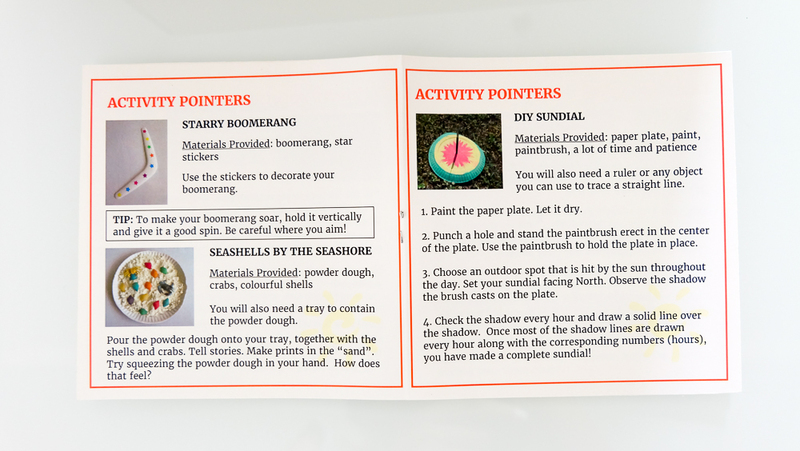 It’s got activity pointers that makes each activity easy to do. So, I asked them to pick one activity each that they want to do by themselves, without any help from me. After choosing their activities, they went about it. Look at how serious and engaged these two were?! This gave me a few minutes of “me time” to catch up on my reading. After a few minutes of intense concentration, they come to me with their creations. As of writing, they’re enjoying their pretend sand that’s part of the activity for the Fun in the Sun box. Thank you Candice and Ivi for sending a box for my kids to try.